We use a blend of Wella and L'Oreal products to create beautiful hair styles from start to finish, using the right products is key to making the hair feel and look the best it can be. All the staff are trained in the benefits of our range and will help you find the right products for your hair. We use all the range at the backwash so you can feel just how great they are, the range is available to purchase from the salon. 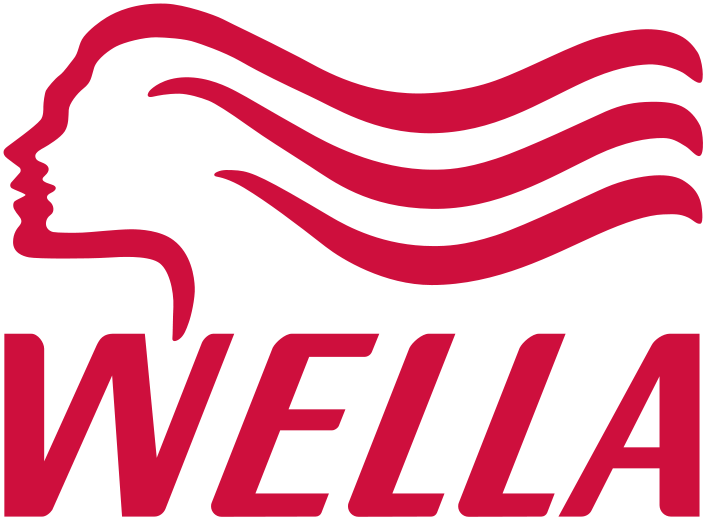 Our main hair care range is Wella SP; in 2009 they relaunched the brand for a more specialised approach to hair care. 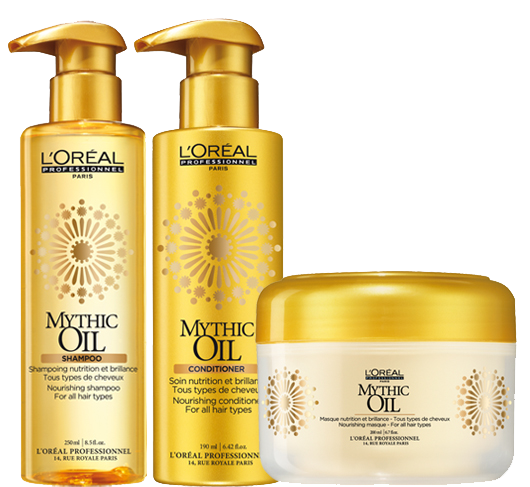 These all help to strengthen and maintain soft and supple hair. Discover the power of oil, enriched with grapeseed and avocado oil to nourish your hair, add shine and make your blowdry more manageable, it is one of our best sellers. Once you have tried it you’ll be hooked. 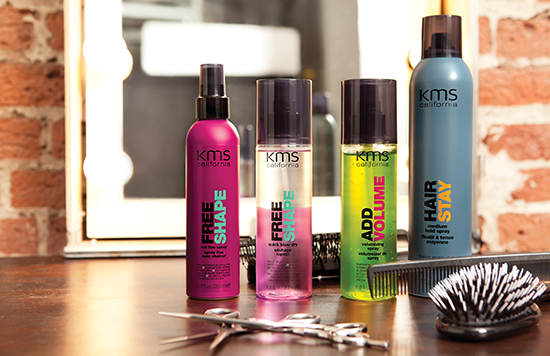 ￼￼￼￼￼￼￼￼￼￼￼￼￼￼￼￼￼￼￼￼￼￼￼￼￼￼￼￼￼￼￼￼￼￼￼￼￼￼￼￼￼￼￼￼￼￼￼￼￼￼￼￼￼￼￼￼￼￼￼￼￼￼￼KMS California began with the commitment to develop the very best in professional hair care. Their formula philosophy of technologynature was born when they fused innovative technologies with nature and natural ingredients. With this powerful fusion, KMS keep it’s promise of creating high-quality products that work and do what they say.